FILE - Then-FBI director Robert Mueller speaks at the International Conference on Cyber Security on Aug. 8, 2013, in New York City. Foreign efforts to interfere in U.S. elections are still going on just five months before the midterm elections, special counsel Robert Mueller told a judge on Tuesday, NBC News reported. 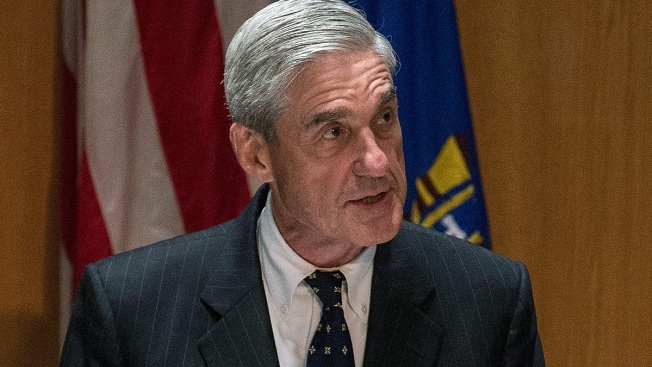 Mueller made the assertion in a filing in U.S. District Court in Washington, D.C., in his prosecution of 13 Russian nationals and three companies who were indicted in February on charges including interference in the 2016 presidential election. It says the government believes foreign "individuals and entities" are continuing to "engage in interference operations like those charged in the present indictment."